The most anticipated book of the summer is Mockingjay, the third book in Suzanne Collins’ The Hunger Games trilogy. Mockingjay hit stores with midnight madness parties and much fanfare across the nation. If you’re a fan of The Hunger Games by Suzanne Collins, you’ve had this day marked on your calendar for some time. 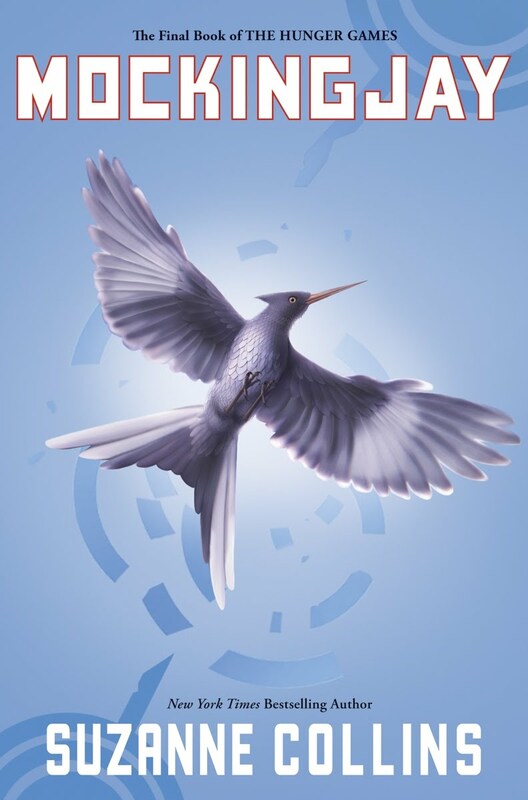 The third and final book in the trilogy, Mockingjay, hit stores and fans lined up at bookstores across the nation for midnight release parties. Collins showed up for a midnight reading at Books of Wonder in Manhattan. Mockingjay could easily be called the most anticipated book of summer (Scholastic has a first print run of 1.2 million copies) and not just for young adults, the target audience of the book. Similar to the Twilight series, fans of all ages have gobbled up the series. The story began with Suzanne Collins’ The Hunger Games and followed on with Catching Fire, following the story of Katniss Everdeen — a teenage girl in a kill or be killed world. In the ruins of a place once known as North America lies the nation of Panem, a shining Capitol surrounded by twelve outlying districts. The Capitol is harsh and cruel and keeps the other districts in line by forcing them to participate in the annual Hunger Games, a fight-to-the-death on live TV. One boy and one girl between the ages of twelve and sixteen are selected by lottery to play. The winner brings riches and favor to his or her district. But that is nothing compared to what the Capitol wins: One more year of fearful compliance with its rules. Sixteen-year-old Katniss Everdeen, who lives alone with her mother and younger sister, regards it as a death sentence when she is forced to represent her impoverished district in the Games. But Katniss has been close to death before — survival, for her, is second nature. Without really meaning to, she becomes a contender. But if she is to win, she will have to start making choices that weigh survival against humanity and life against love. Bestselling writer Suzanne Collins delivers equal parts suspense and philosophy, adventure and romance, in this stunning novel set in a future with unsettling parallels to our present.